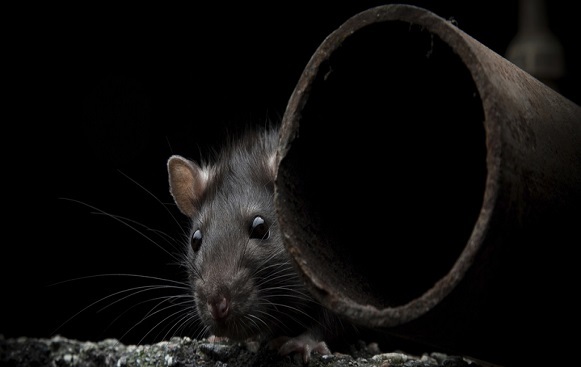 Rats and mice are a problem for homeowners, tenants and companies throughout Scotland. If you want to eradicate the problem quickly and efficiently, you should always seek professional help. Our experienced staff will pinpoint where your rodent problem is coming from. We will then agree a suitable eradication process and tell you how it will work. There are a number of different rodenticides or trapping programs we can use to suit your situation. As you’d expect, we will follow up on our rodent control treatments until your problem has been completely eradicated.